Rayleen’s mom actually had a maternity session scheduled with my business partner Anna over at Boudoir Ego. 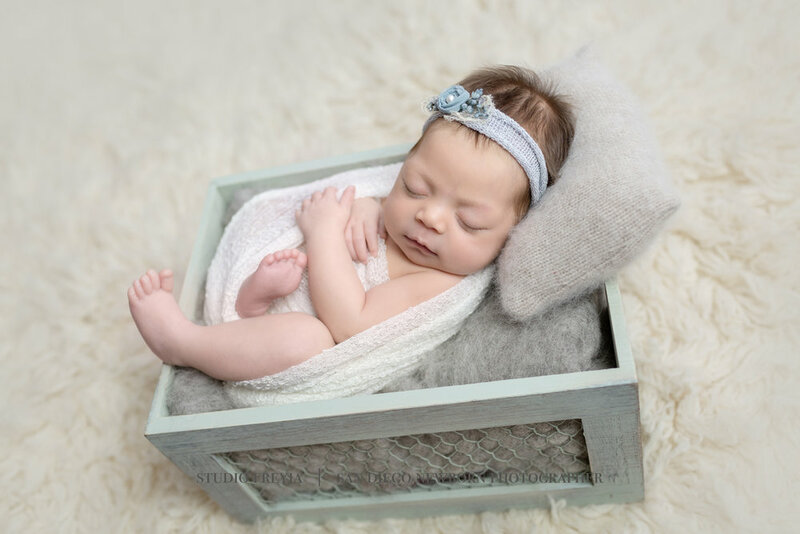 However, baby Rayleen decided to make an early appearance in this world and surprised her parents before her mom even had time to do her newborn session. So instead of a maternity session, she came to our studio for a newborn session with me instead. All’s well that ends well right? 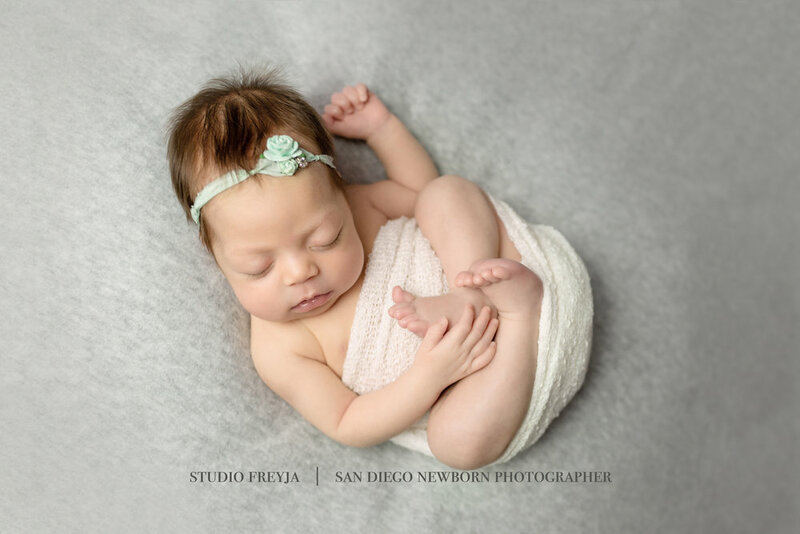 Rayleen was a sweet little girl, super healthy and did so amazing during her newborn session at our San Diego Newborn Studio. We can’t wait to see her family back in the future for some milestone sessions as she grows up even more!